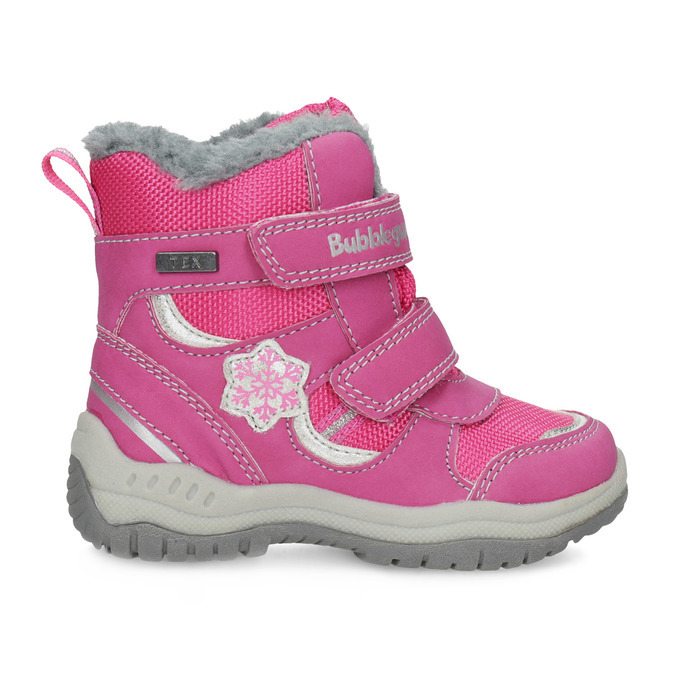 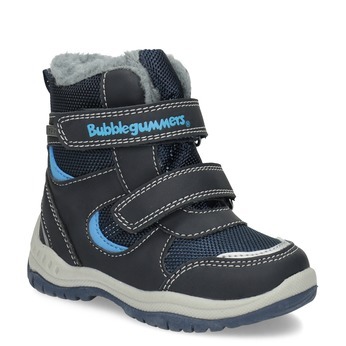 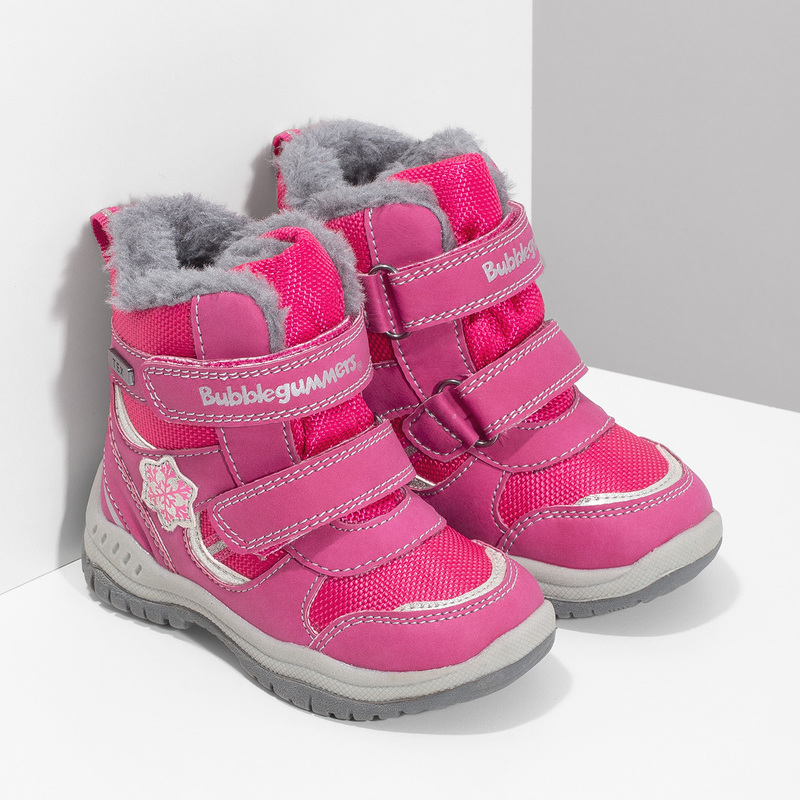 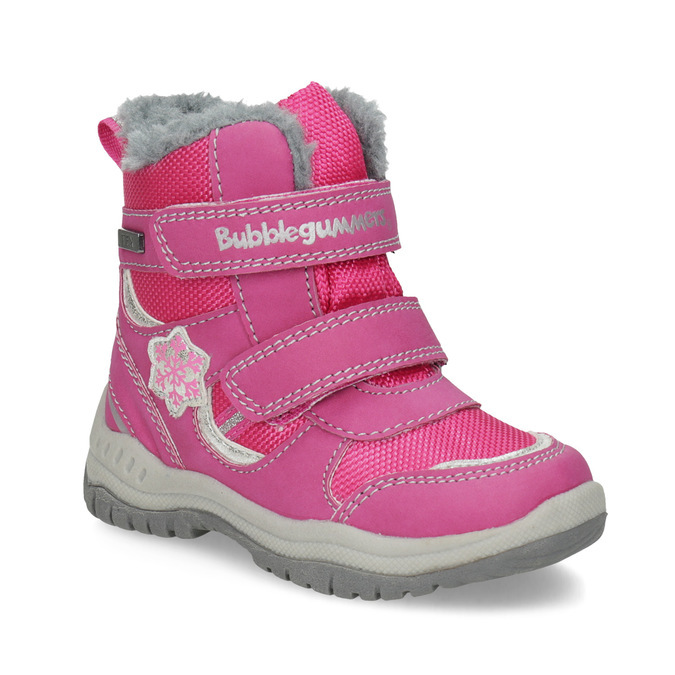 These Bubblegummers girls’ winter boots come in a bright pink shade complemented by silver accents that also increase visibility in harsh weather. 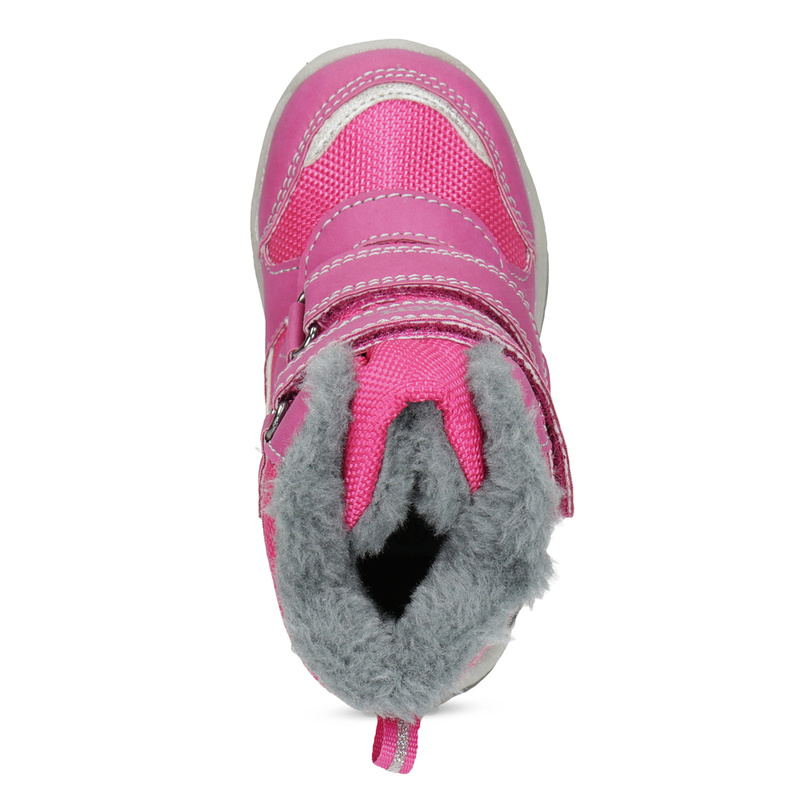 Mums will no doubt appreciate the convenient hook-and-loop closures. Inside they feature imitation fleece insulation that also trims the collar. 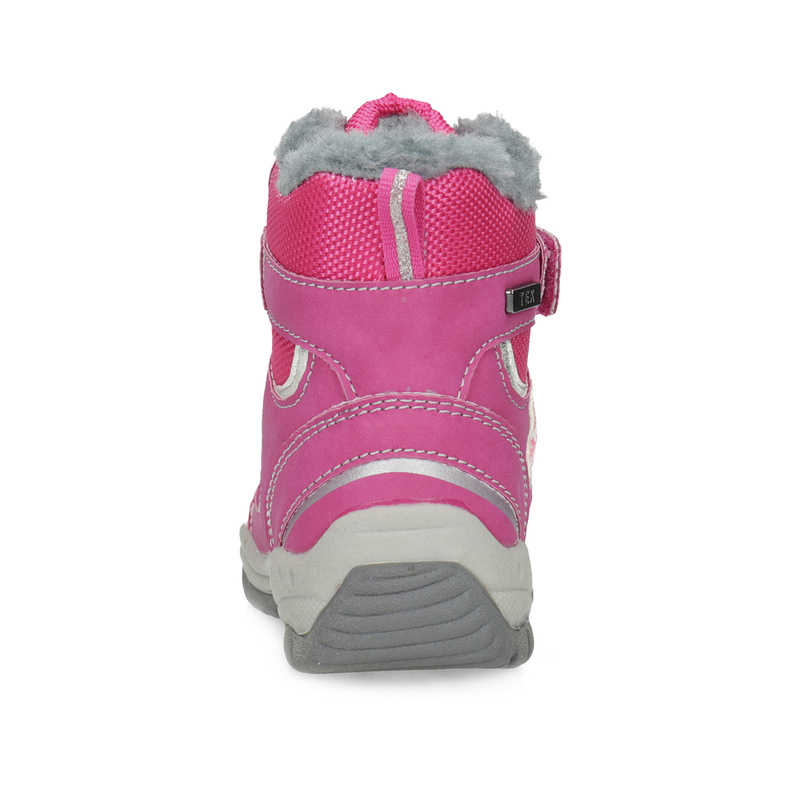 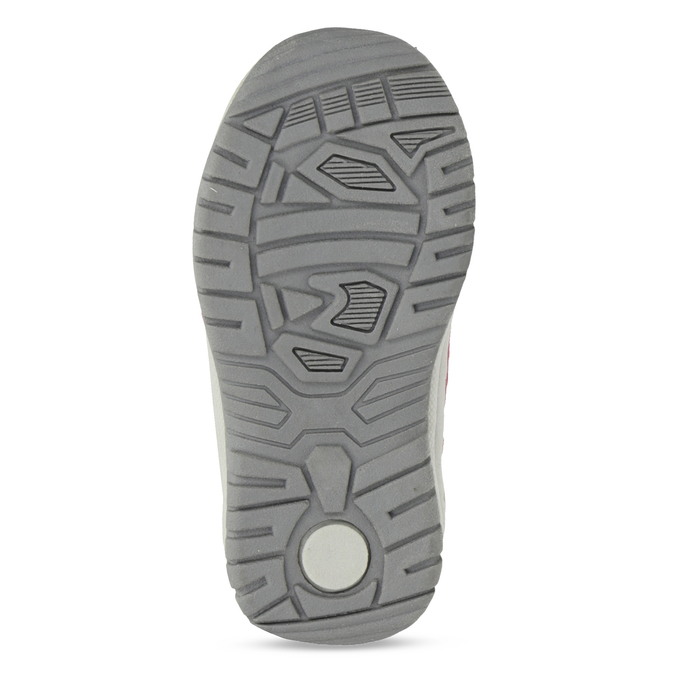 And of course they also feature a comfortable sole.